Are parasites preventing you from overcoming your health challenges? It’s imperative to find out! Parasites aren’t just found in third-world countries, millions are already infected in industrialized countries — they’re far more common than you realize and could be hampering your health. Fortunately, with awareness and appropriate care, parasites can be prevented and treated, once detected. 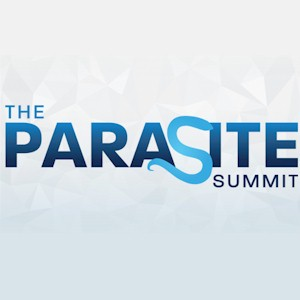 Join over 30 health experts to learn everything there is to know about parasites – how they can take a toll on your health, how to test for them, how to combat them, and how to take your life back from the effects of parasites.